The king of the Franciacorta! 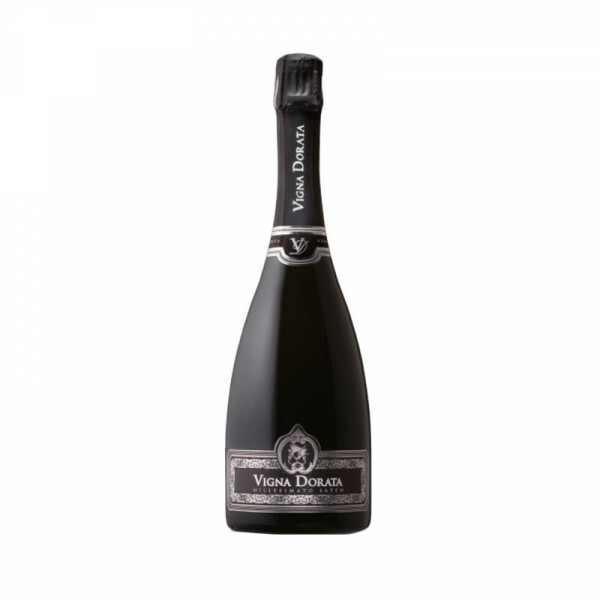 This franciacorta has a great character and personality thanks to it lying at least 50 months on the yeasts. Structure and elegance are given by its flowery and roasted bouquet. Delicious as an aperitif and excellent as a reception wine. One of those wines that thrill the senses. Millesimato Satèn, with the femininity and elegance of silk, is a special interpretation of a Franciacorta: a happy marriage of white grapes only. And a little secret: during tirage, when sugars and yeasts are added to initiate second fermentation in the bottle, is given less sugar. Finally, lengthy refinement enhances gentle elegance in every single bottle. 100% Chardonnay. IT MAY CONTAIN SULPHITES. Delicious as an aperitif and excellent as a reception wine. It is ideal with white sturgeon Caviar, crab cake, zucchini blossom. Satèn creamy profiles perfectly echoes saffron risotto, clam chowder, soft-medium cheese appetizer.